New items will be posted for sale at Water Lily Thrift by tomorrow afternoon. 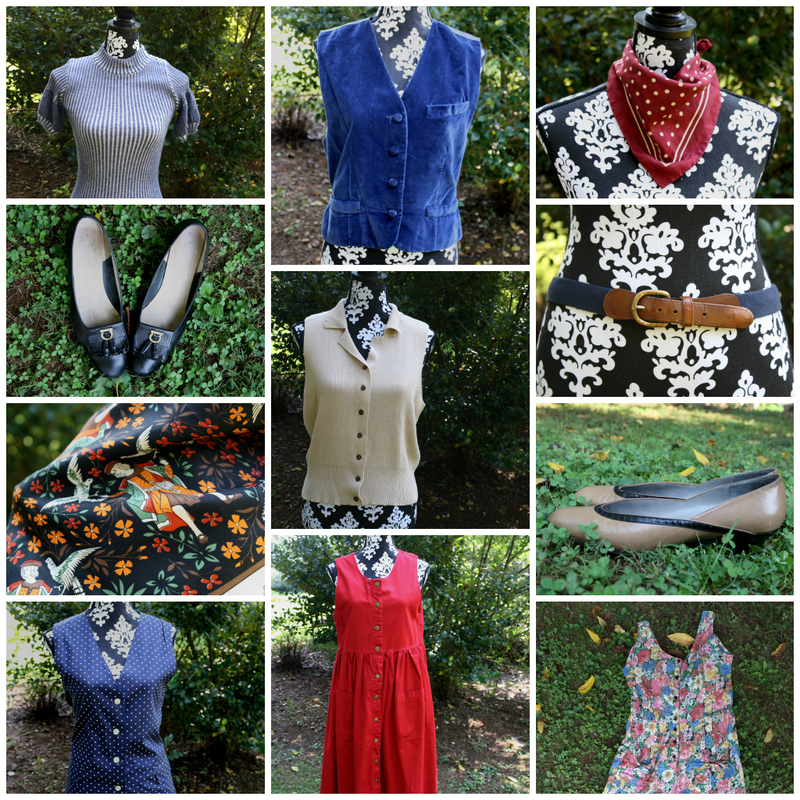 Scarves, vests, and European heels! I also have a few auctions running on eBay. Two pairs of brand new shoes are for sale and a handful of designer purses will be posted shortly.